A Child’s Experience childcare is structured for longer term care, providing a stable educational, social, and interactive environment. Experts recommend young children be cared for in a group for optimum health development, quality of care, and socialization. Choosing A Child’s Experience childcare is one of the best decisions a parent can make. 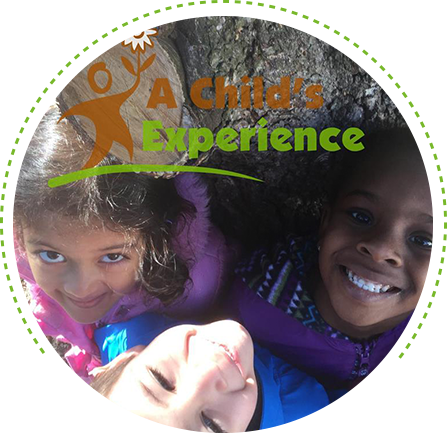 A Child’s Experience program emphasizes proper early childhood education for young children. Using The Creative Curriculum, we promote health and well-being in young children. We are committed to providing quality childcare to our families. Our space is designed around age-appropriate areas and special learning centers where children develop specific skills. Daily activities for each area help reinforce the curriculum theme for each month. We also engage in playful games to practice manipulating objects. Our space is designed around age-appropriate areas and special learning centers where children develop specific skills. Daily activities for each area help reinforce the curriculum theme for each month. Our childcare professionals also engage in playful games to practice manipulating objects. When it comes to childcare, look no further than A Child’s Experience. With our complete academic curriculum, compassionate educators, and unparalleled childcare services, you can rest easy knowing that we will care for your kids as if they were our own. If you have questions or comments about our childcare facility or the educational programs and childcare services we offer, don’t hesitate to get in touch. We look forward to hearing from you! Why Choose Our Learning Center?